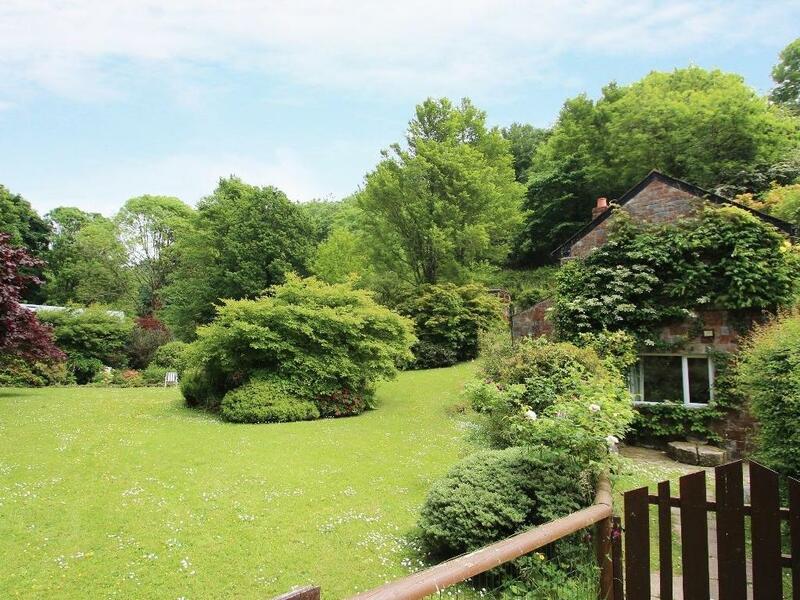 A dog friendly property in Veryan, sleeps up to 6 guests with 3 bedrooms. Splendid for a family and dog holiday, also offers internet access and read images and information here. 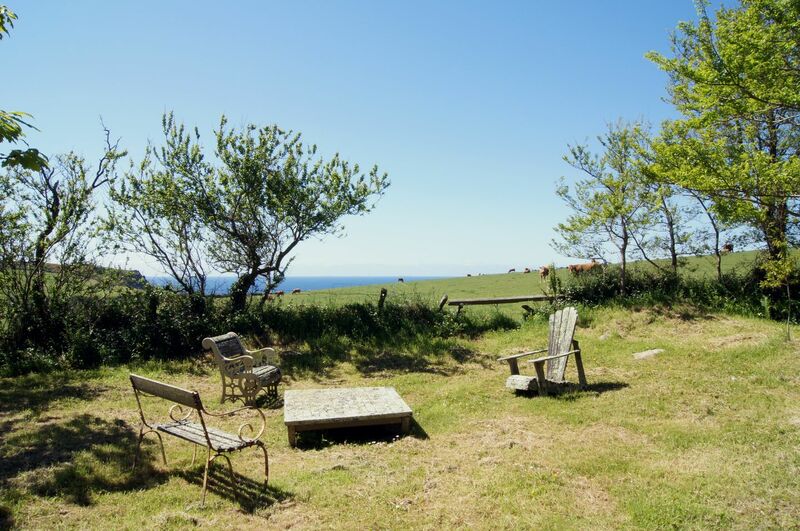 Mill Cottage in Veryan is located near the sea in Cornwall, a self catering cottage suitable for 4 people with 3 bedrooms. 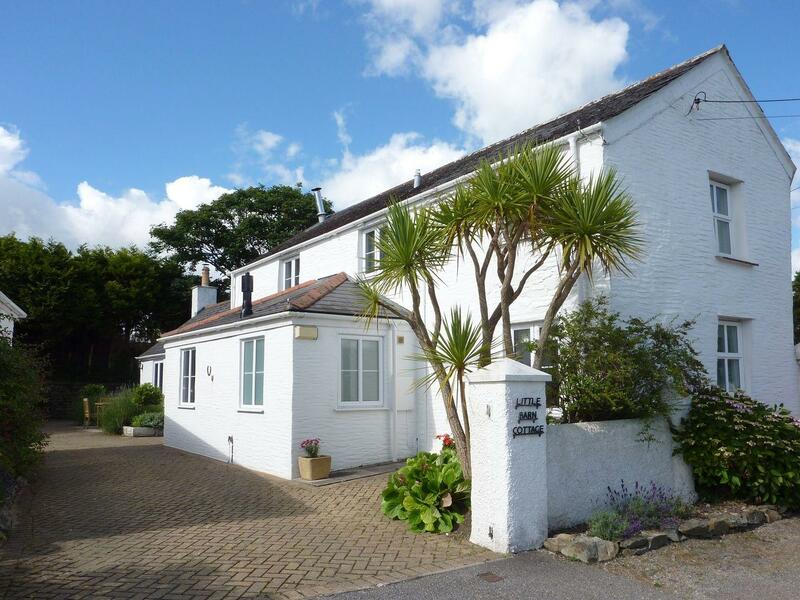 Splendid for a coastal holiday, Mill Cottage is a holiday home near the seaside and Mill Cottage provides broadband. 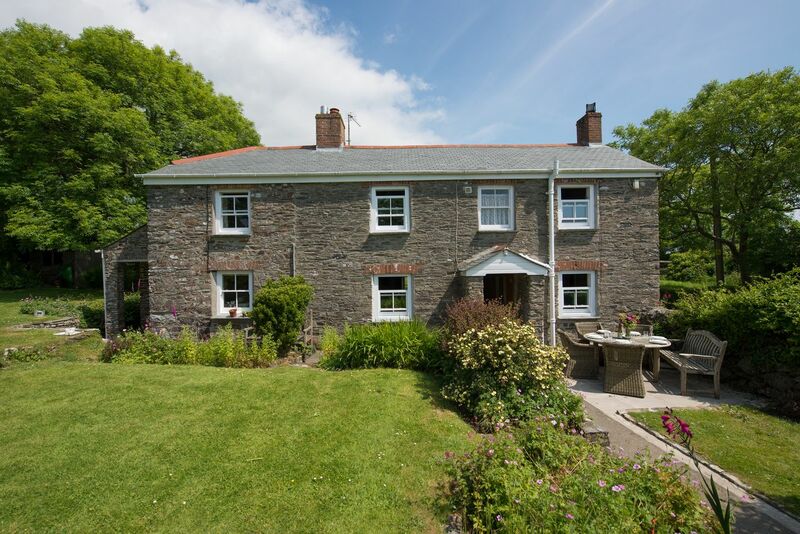 A pets welcome cottage in Veryan, welcomes up to 8 persons with 4 bedrooms. Superb for breaks with your dog, also is equipped with internet access and read reviews and images here. 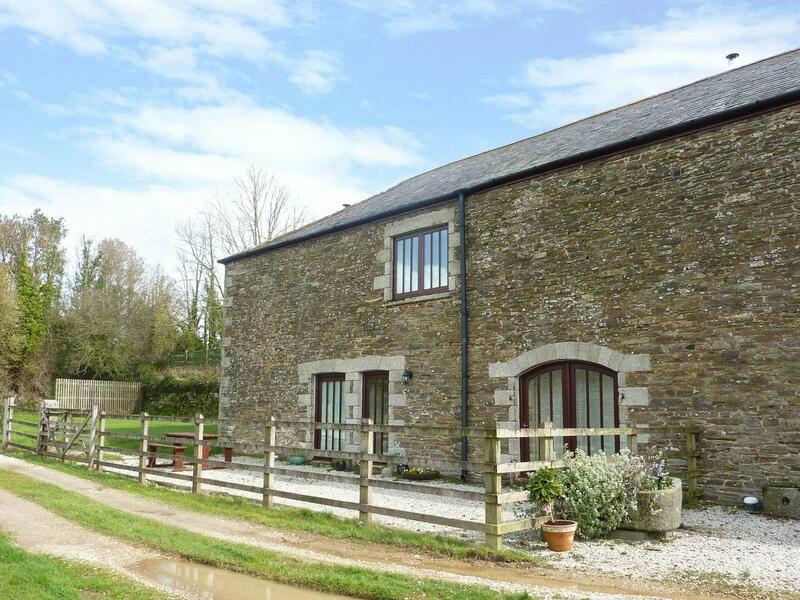 A dogs welcome self catering holiday home in Veryan, Polcreek Farmhouse caters for 8 guests. Splendid for a dog walking holiday, read photos and information here. 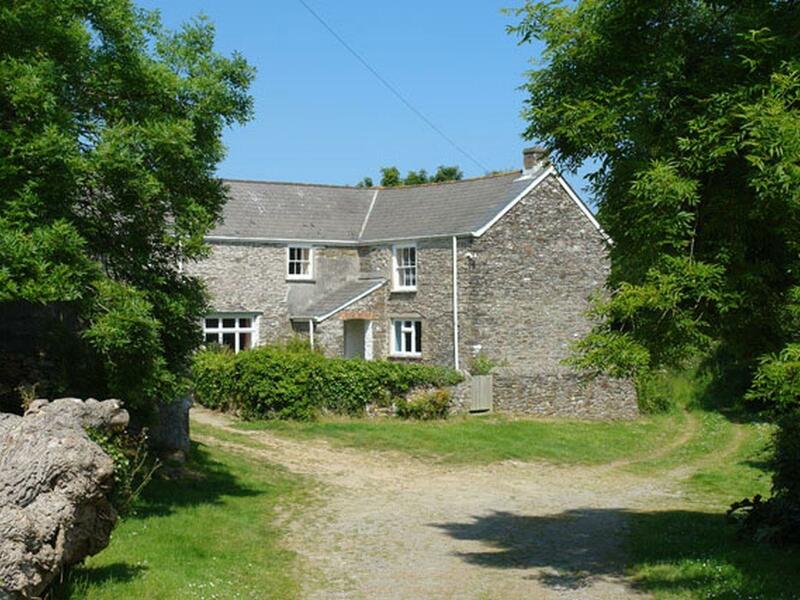 A dogs welcome self catering holiday home in Veryan, Polcreek Cottage accommodates up to 6 people. Perfect for taking your dog on holiday, view photos and information here. A dog friendly home in Ruan Lanihorne, accommodates 6 persons with 3 bedrooms. Ideal for dog and family holidays, also is equipped with WiFi broadband and find photos and information here. 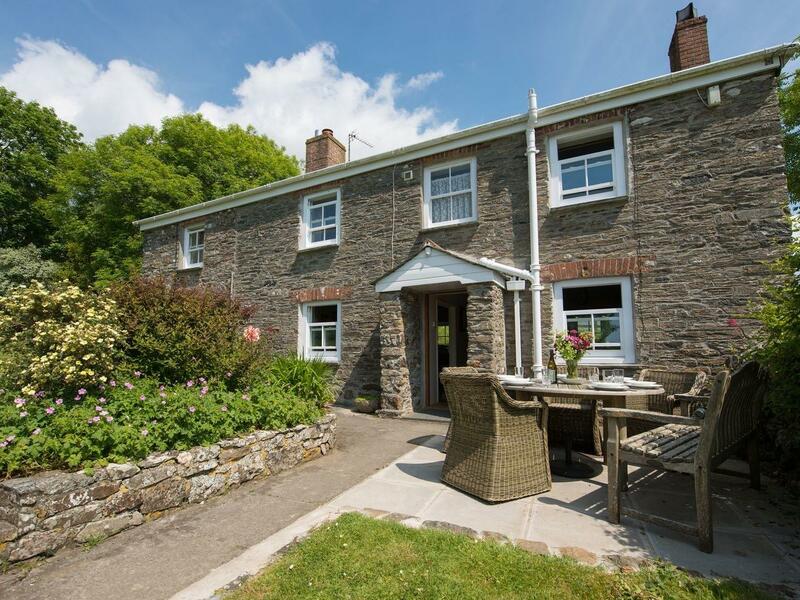 Little Barn Cottage is situated in Portloe and is a self catering holiday home in Portloe and has 2 bedrooms, 2 bathrooms and does not accept pets.